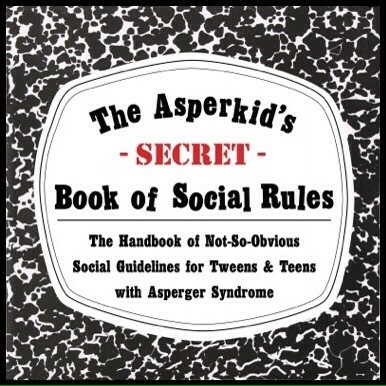 If you want a helpful resource for the Aspie tween or teen in your life, I can recommend The Asperkid’s SECRET Book of Social Rules – The Handbook of Not-So-Obvious Social Guidelines for Tweens and Teens with Asperger Syndrome. It’s a great book for parents and children alike. Most significantly, it’s written by someone with intimate knowledge of what it’s like to live with Asperger Syndrome. Author Jennifer Cooke O’Toole not only has Asperger Syndrome herself, but she’s married to an Aspie and has three “Asperkids”, as she describes them. The book is designed and written engagingly to appeal to tweens and teens, as the subtitle suggests. 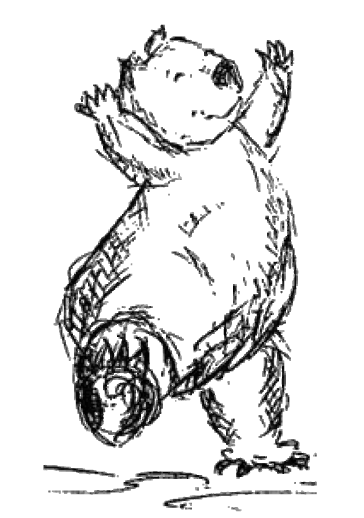 It starts by introducing the “unspoken” rules of the neurotypical world. The following chapters then explain how to negotiate your way through these rules. O’Toole suggests practical strategies for recognising and managing this array of social norms, which are often bewildering for someone with Asperger’s Syndrome. These include knowing when and how to say “Thank you” to giving compliments, learning to think flexibly to handling criticism, building and maintaining friendships and learning netiquette. The book handles a wide range of important subjects in a down-to-earth and encouraging way. After every few chapters, there is a page of uplifting quotes, the sort that make you laugh and think at the same time. This informative and fun read would make a good family resource. While designed to help Aspies understand their own ways of thinking, this book also provides valuable insights for others, like friends and relatives who mightn’t fully grasp the challenges that Aspies face.